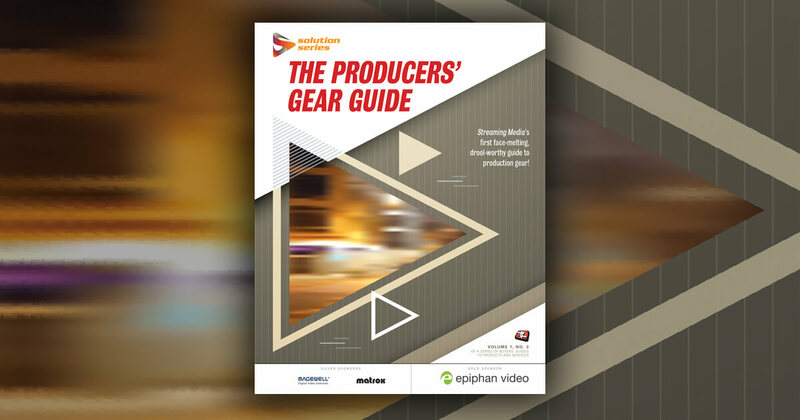 Pro-quality live event video production is what Epiphan Video’s Pearl Mini delivers. Easily switch, record, and live stream to multiple platforms in pristine full HD using the large 7-inch touchscreen or web UI. Flexible bitrates and resolutions up to 1080p@60 fps give users a wide range of input options for up to three Full HD video inputs. Plus connect two XLR microphones, ¼" pro line level inputs from mixers, 3.5 mm and RCA audio inputs with input gain control. Users can be creative with PiP layouts, custom backgrounds and on-screen text overlays. Then monitor real-time video using the HDMI output, touchscreen or browser. Features like One Touch streaming/recording and automatic file uploads make recording ISOs and a program channel at the same time a breeze. Network secure support for 802.1x and RTMPS is an IT-friendly choice for gear that’s easy and safe to deploy on enterprise networks. Pearl Mini’s also fully integrated with Kaltura. Epiphan Video solutions are used in a wide range of applications such as live event production, education and distance learning, secure corporate communications and training, and in UX labs. Our products are trusted anywhere capturing, processing, recording, and sharing multiple high resolution audio video sources is critical. This article is sponsored by Epiphan Video.